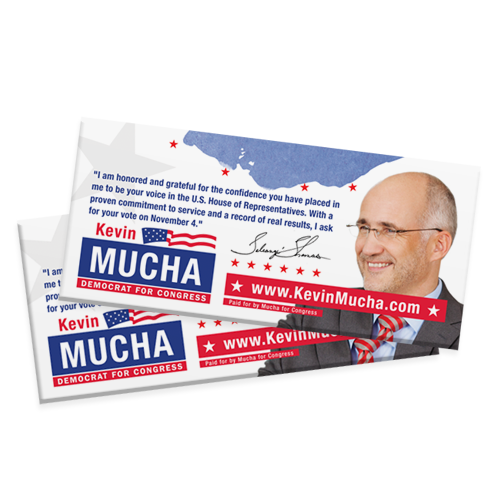 Take your campaign right to their doorstep with our Political Door Hangers! 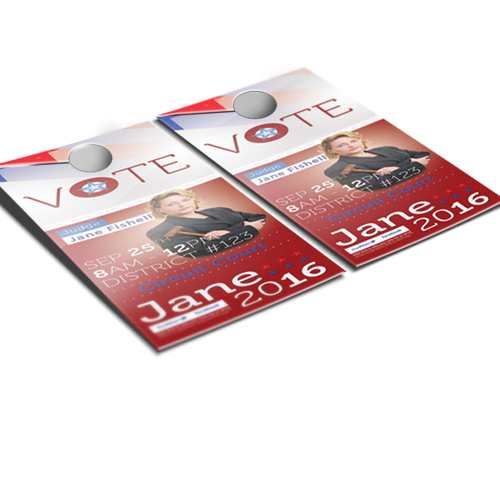 Campaign Door Hangers are the best way to deliver quick info right to their door. 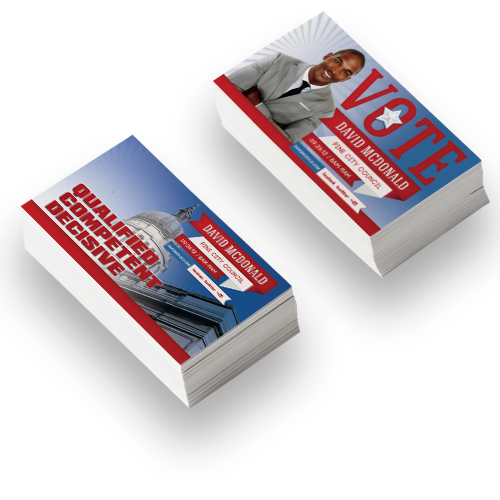 Sometimes the easiest way to share info means putting it right at their fingertips—and Hotcards Political Door Hangers do just that. You’ll be glad you came to us for door hanger printing services when the votes speak for themselves! Political Door Hangers that can’t be matched. You’re running for office or backing a new campaign. Of COURSE you want easy, versatile name-enhancing products that give you the edge over your competitors. 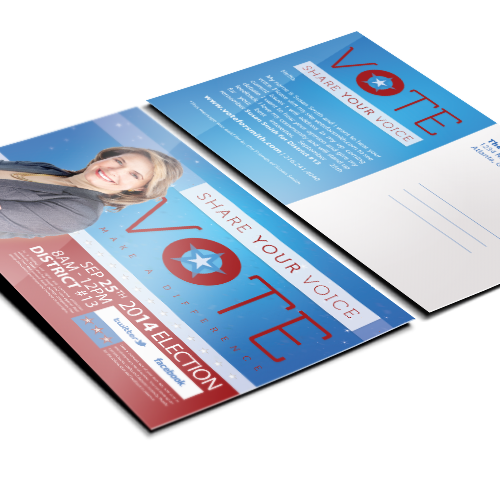 At Hotcards we deliver high-quality door hanger printing materials that will have your neighbors running out to give you the vote!